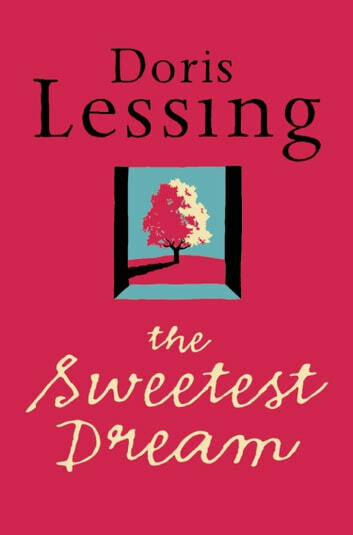 Nobel Prize for Literature winner Doris Lessing tackles the 1960s and their legacy head-on in one of her most involving, personal, political novels. It’s the morning of the 1960s and it’s suppertime at Freedom Hall, the most welcoming household in north London. Frances Lennox stands at her stove, preparing another feast before ladling it out to the youthful crew assembled around her hospitable table – here are her two sons, smarting at their upbringing but beginning to absorb their mother’s lessons. Around them are ranged their schoolfriends and girlfriends and ex-friends and new friends fresh off the street. The feast begins. Wine and talk flow. Everything is being changed and being challenged. But what is being tolerated? And where will it end? Over there in the corner is Frances’s ex-husband, Comrade Johnny, who delivers his rousing tirades, then laps up the adolescent adulation before disappearing into the night to evade the clutches of his responsibilities. Upstairs sits Johnny’s exiled mother, funding all, but finding she can embrace only one lost little girl – Sylvia, who has to travel to Africa, to newly independent Zimlia, to find out who she is and what she wants. And what of the Africans, what will they tolerate? These are the people dreaming the 1960s into being, and the people who, on the morning after all that dreaming, woke to find they were the ones who had to clear up and make good.